2018 Pet Portraits and Contest! BLOG » 2018 Pet Portraits and Contest! 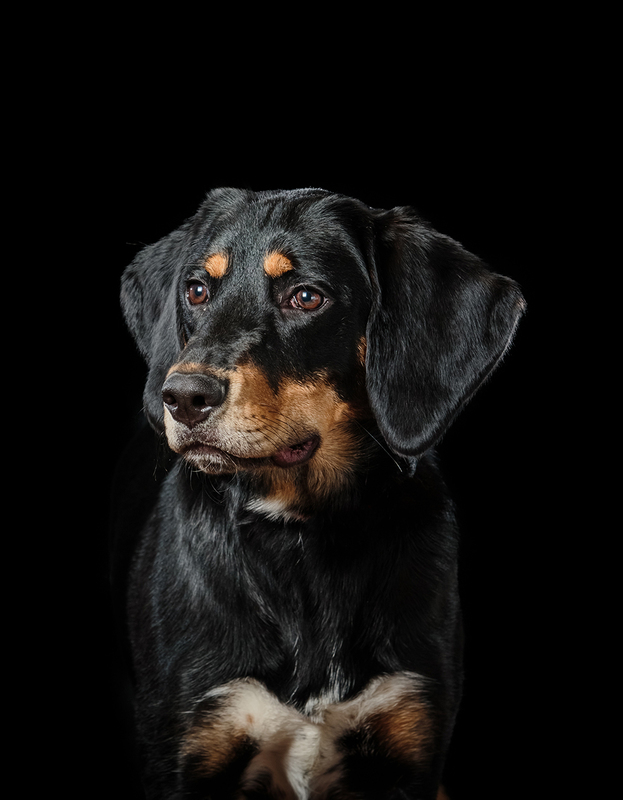 Help support The Dubuque Regional Humane Society by bringing in your furry (or feathery!) family member for a portrait session! 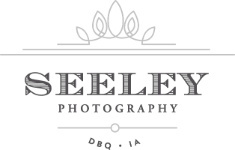 During the months of March and April Seeley Photography will be scheduling pet portrait sessions to help benefit The Dubuque Regional Humane Society. 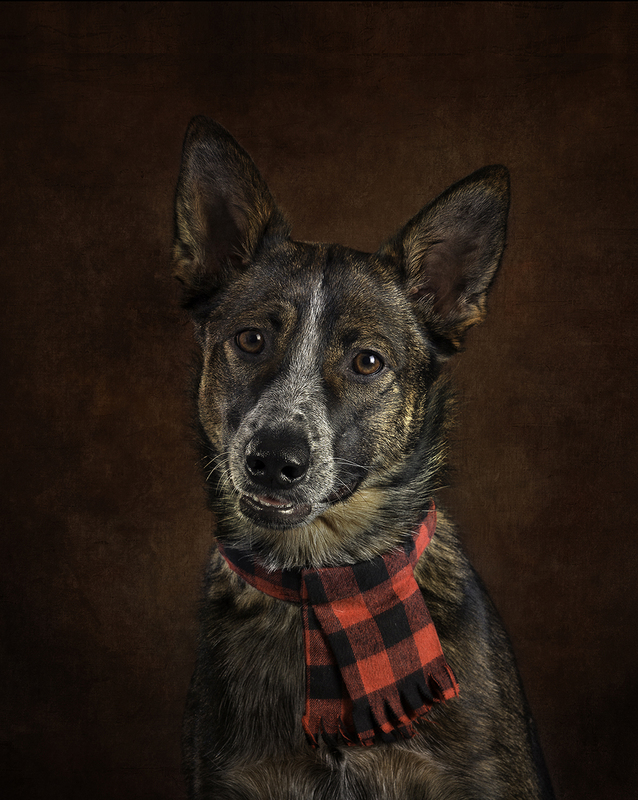 Instead of charging a session fee, we will be providing a COMPLIMENTARY pet portrait session in exchange for a donation to The Dubuque Humane Society ($30 minimum). You can bring the donation to your session, or if you wish, you can make a donation online at their website here: https://www.dbqhumane.org/donations.php and bring a copy of the receipt to your session (donation must have been made 2/1/2018 or after). 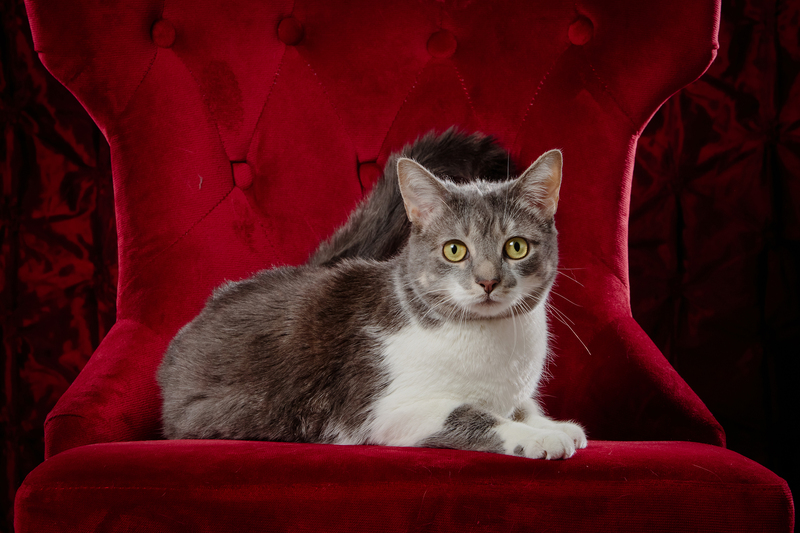 On May 7-11, all of the pets photographed will be entered in the Pet Contest on Facebook. The pet with the most "likes" on their image will win! So get your friends and family to vote for your furry friend! Call the studio at 563.581.6367 to schedule your FREE session! 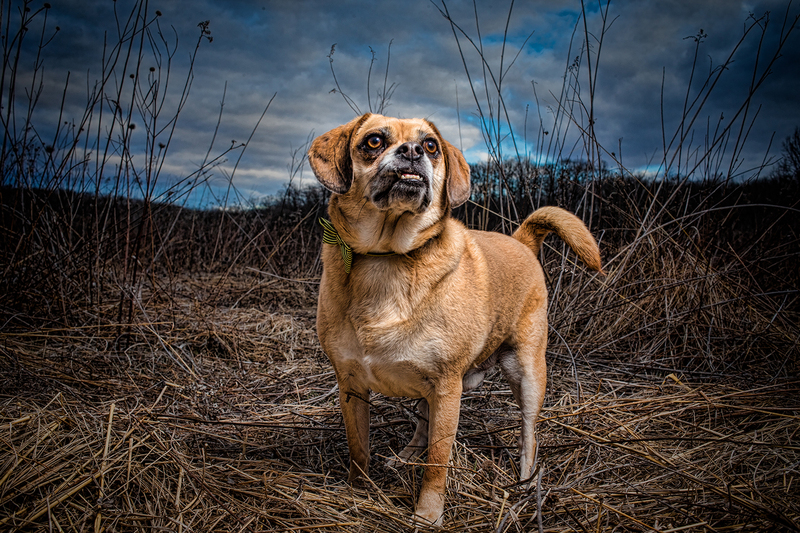 * A chance for your pet to be prominently featured in the 2019 Pet Calendar. The Pet Contest will be held on Facebook from May 7-11. 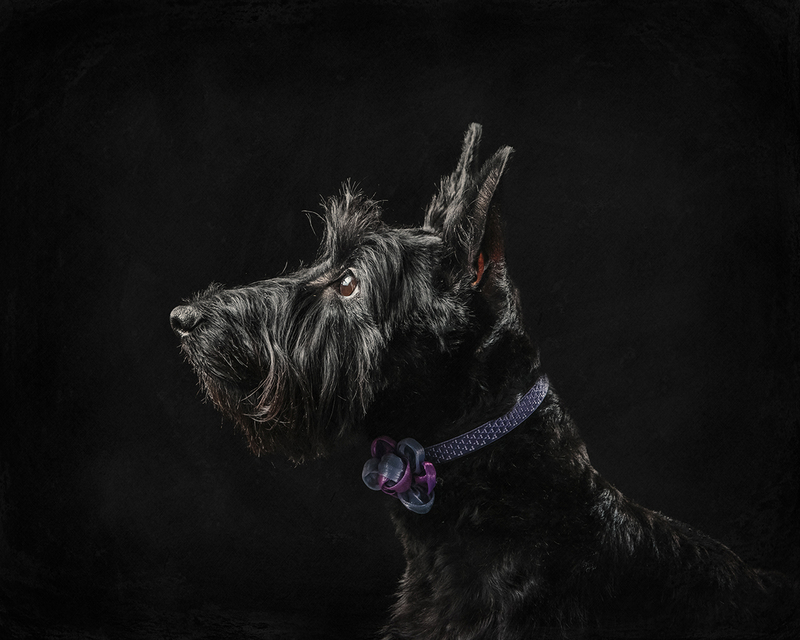 Each pet that is photographed will have a picture on the Seeley Photography fan page where all of your friends and family can vote to help your pet win! To vote simply "like" the image of the pet you want to vote for. You must click on the image first and then "like" the image. 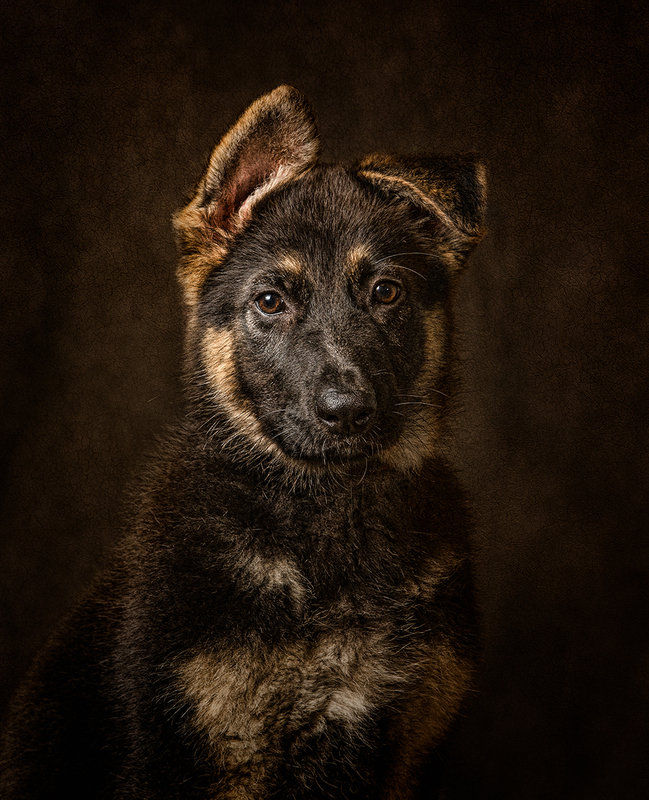 The top 12 pets who receive the most votes will represent each month of the 2019 Pet Calendar. All other pets will have smaller images featured throughout the calendar. A HUGE thanks to our sponsors who donated prizes!! 1. The contest will be held on Facebook from May 7-11. The contest will end at 6:00pm CST on May 11th, 2018. 2. The pet whose image receives the most "likes" will win. You must click on the image of the pet you want to vote for and then "like" the image. 4. For each pet session, at least a $30 donation must be made to The Dubuque Regional Humane Society. Of course, you are welcome to donate as much as you want!